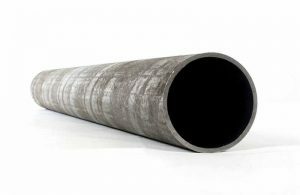 ASTM A333 (SA333) is the standard specification for seamless and welded steel pipe for application in low temperature services and other applications with the required notch toughness. 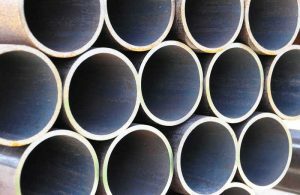 ASTM A333 Grade 6 pipe is the common grades refer to the low temperature applications. Range of length: 20ft to 40ft, 5.8m to 11.8m, 6m to 12m. The standards includes manufacturing types in welding (ERW) and seamless. 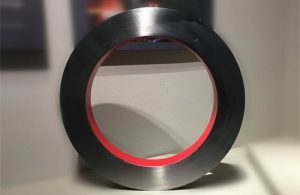 Material covers carbon and alloy steels. 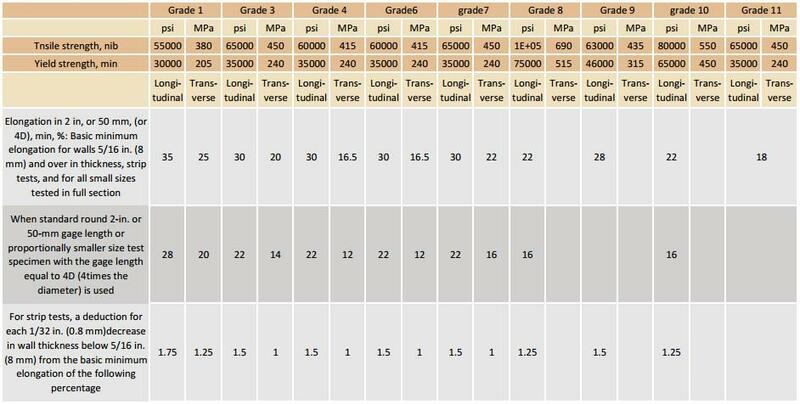 There are total 9 grades in this standard, Grade 1, 3, 4, 6, 7, 8, 9, 10 and Grade 11. Special size also applicable under clients requirements. 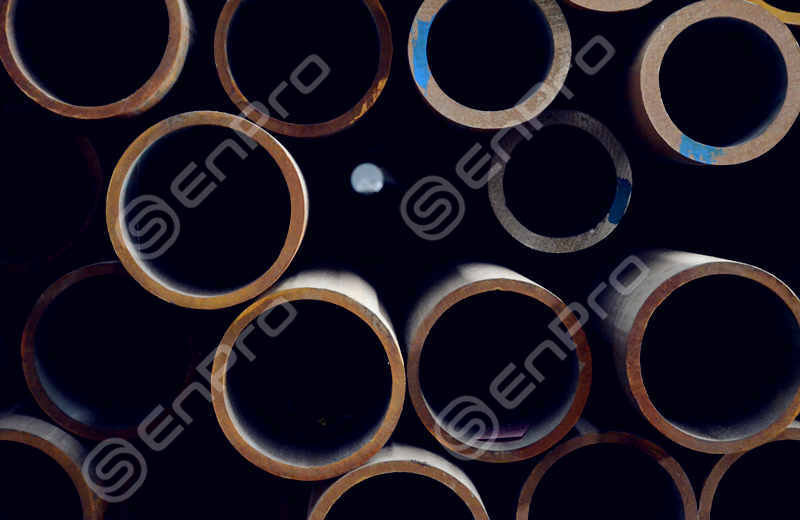 Enpro Pipe is China-Based Pipe Supplier, with multinational branches in Korea, United States, South America. We are engaged in distributing steel pipe, OCTG casing and tubing, drill pipe and sucker rod. Copyright text 2018 by Enpropipe.